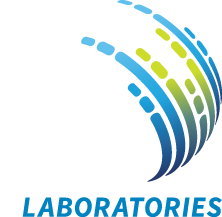 Dr. Dee Shortridge is a Senior Director for Antimicrobial Development at JMI Laboratories. 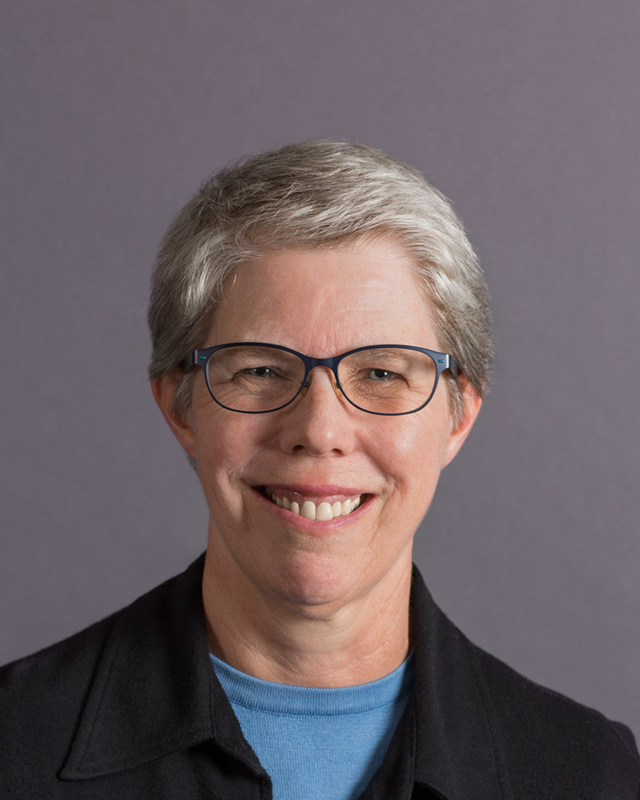 In her current position, Dr. Shortridge is responsible for overseeing new antibiotic development projects including diagnostic device development, surveillance projects and clinical trial studies. Prior to her position at JMI Laboratories, Dr. Shortridge was Director of R&D Microbiology at bioMerieux, Inc. and was responsible for the development of ID and AST products for VITEK2 Systems. Prior to bioMerieux, Dr. Shortridge was a Senior Group Leader for Clinical Microbiology at Abbott Laboratories working on the clinical development of clarithromycin, cefdinir, cethromycin and delafloxacin. Dr. Shortridge has served on the editorial boards of the Journal of Clinical Microbiology (2000-2008) and Antimicrobial Agents and Chemotherapy (2002-2014). She continues to serve as an ad hoc reviewer for both the Journal of Clinical Microbiology and Antimicrobial Agents and Chemotherapy as well as other journals. Dr. Shortridge completed her Ph.D. in Microbiology and Immunology at the University of Colorado Health Sciences Center in Denver and completed a Clinical Postdoctoral Education Program fellowship at the University of Washington in Seattle.